The Karistos apartments are located on a quiet side street in the Nissi Bay area with the famous Nissi Beach around 5 minutes walk away. 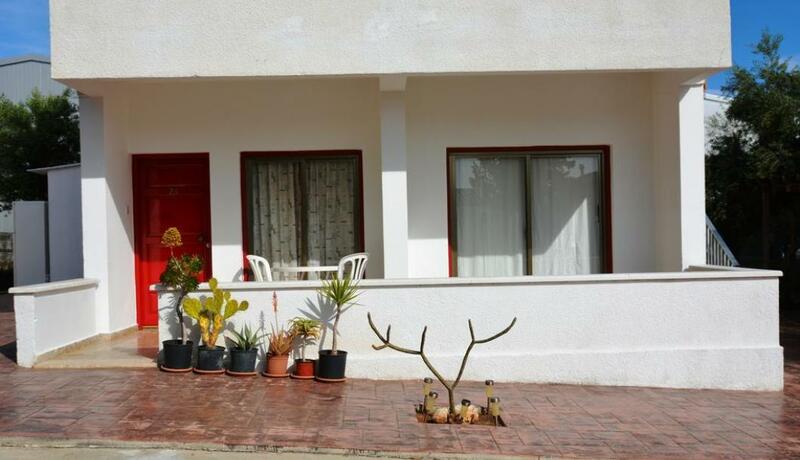 Simply furnished, these private apartments are ideal for independent travellers looking for a peaceful beach based holiday in Ayia Napa. The centre of town is around a 20 minute walk or the local bus route passes along Nissi Avenue close to the apartments. Restaurants and shops can also be found on Nissi Avenue.